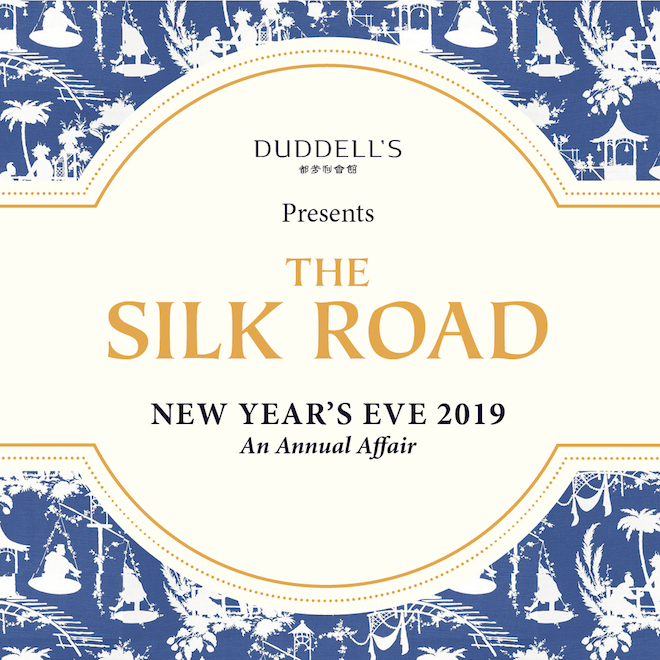 Duddell’s are proud to present their fifth New Year’s Eve Party - an annual sold out event that many have said need no introduction. This year, an exploration of The Silk Road awaits, an ancient cultural interaction of both east and west. What to wear? Think Venetian Masquerade mixed with chic executions of Chinois. The wearing of fine silk, is naturally encouraged. The anticipated event includes free-flow champagne, cocktails and more from 9.30pm until 12am. Lingering long past midnight? Cantonese bites will be served once the clock strikes twelve - the ideal first meal for 2019.